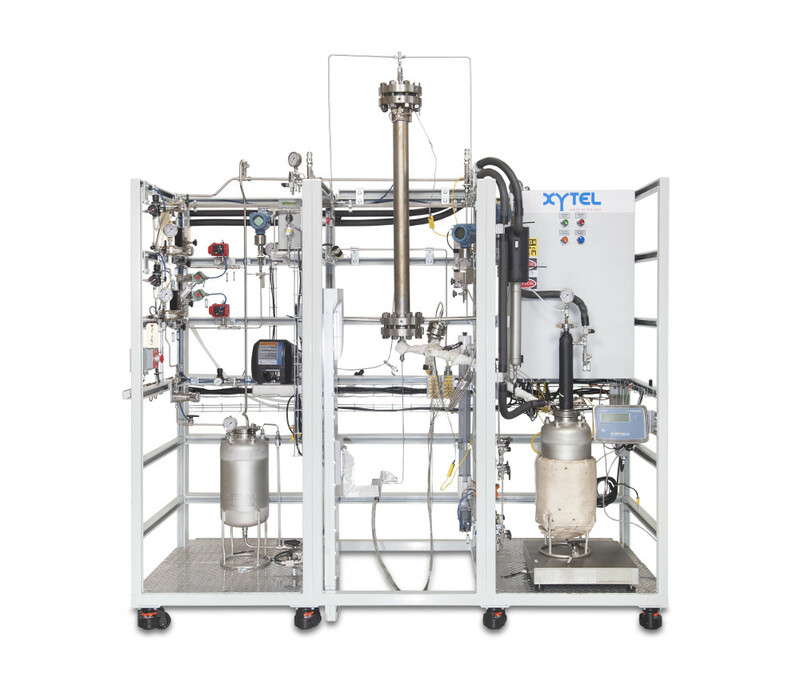 Xytel commissioned an in-situ combustion tube specifically designed for the Stanford University SUPRI-A research group purposes. The automated combustion tube was thoroughly tested with various oil samples from Central and South America and gave them full satisfaction. The combustion front is automatically followed using travelling thermocouples.